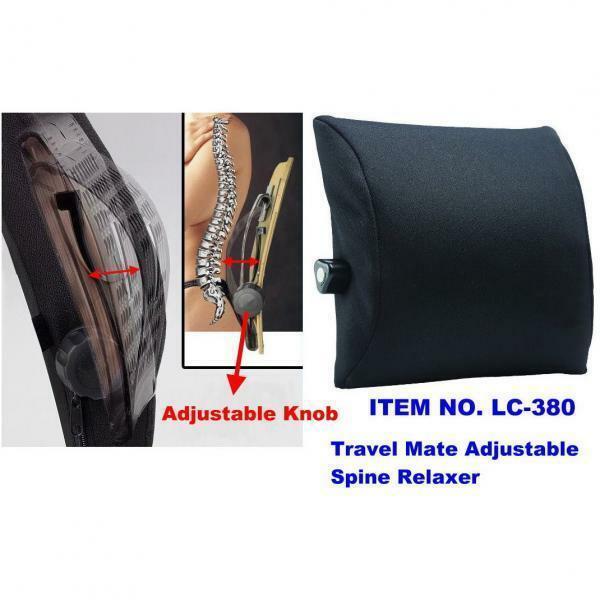 Provide good protection to neck / lumbar when sitting in auto seat. Two connectable adjustable securing straps for better fixing and secure the cushion to stay in position. Compact size, portable and practical for daily use and travel-friendly. 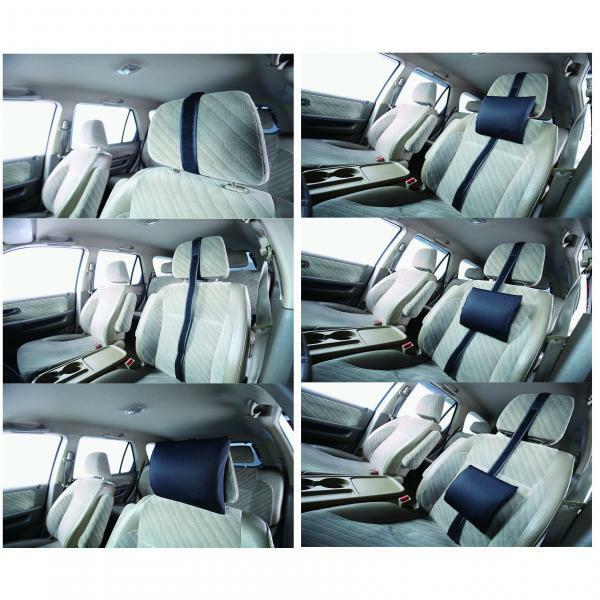 Multi-functional application, ideal for all kinds of seating.